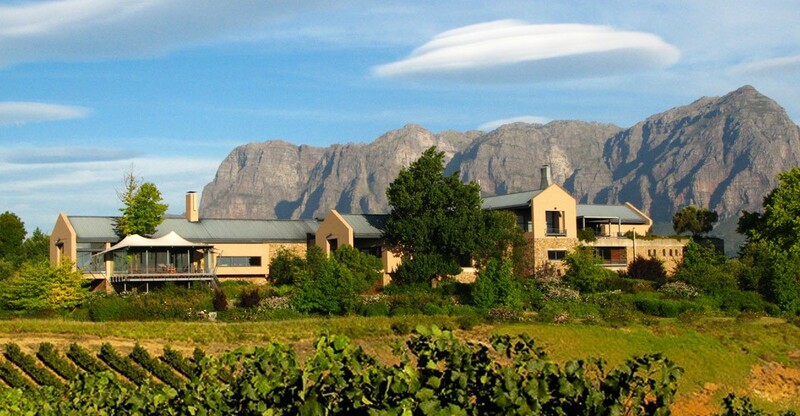 Tokara Estate is one of South Africa's top wine and olive estates that has won various awards for their delicious wines and "liquid gold" olive oil. With my love for cooking, I couldn't wait to try out the Tokara Extra Virgin Olive Oil and learn more about the process of creating such quality olive oil. 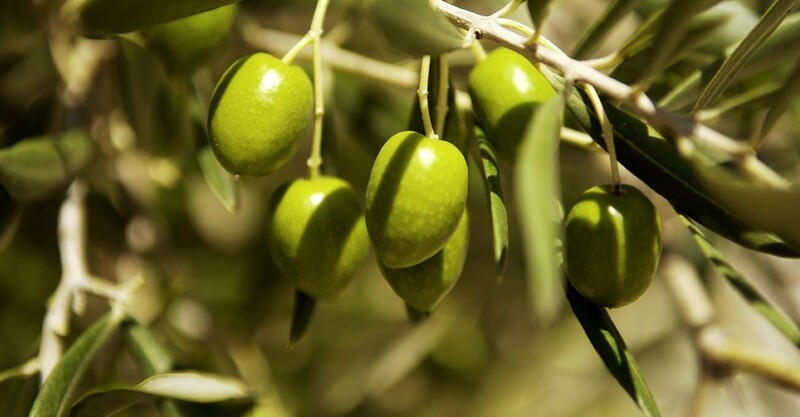 The olives are hand-harvested and then processed in a boutique pressing facility on the estate, from middle March each year till the beginning of July. 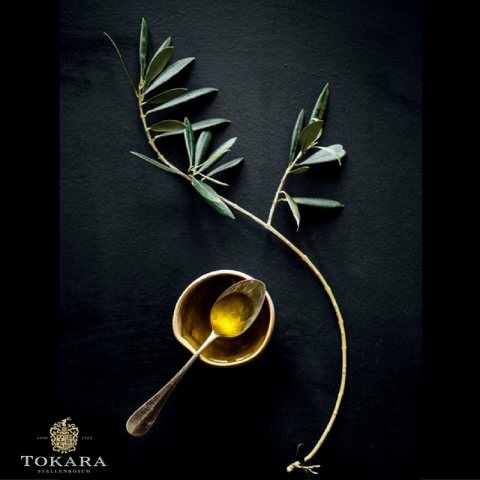 Having planted predominantly Frantoio, Leccino and Mission olives on the property, TOKARA was the first South African olive oil producer to bottle and market single varietal olive oils from these varietals. 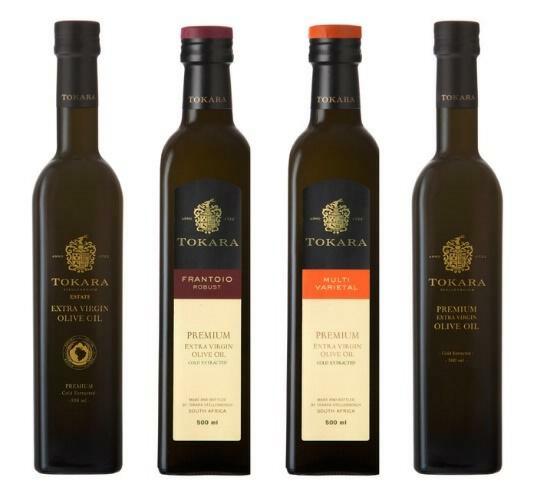 According to Tokara, a good quality oil will emit aromas of freshly cut grass, nutty, fruity, spicy and peppery notes. The flavour should mirror wat was experienced in the aroma of the oil. After tasting the oil, butteriness should clear off the palate within seconds and this is definitely what I experienced when trying this for the first time. 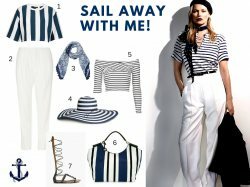 The packaging is luxurious and makes for a beautiful gift! 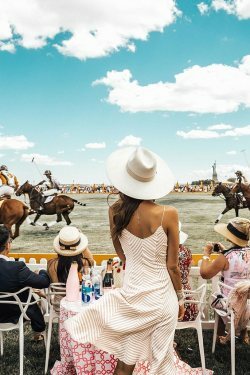 Get your bottle of liquid gold from Woolworths, Checkers and selected Spar and delicatessen outlets, as well as directly from the estate tasting room. 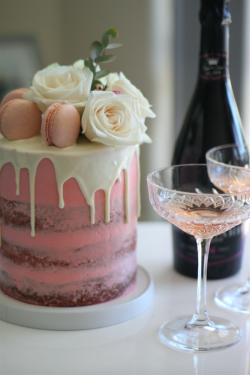 Thanks for the spoils Tokara! 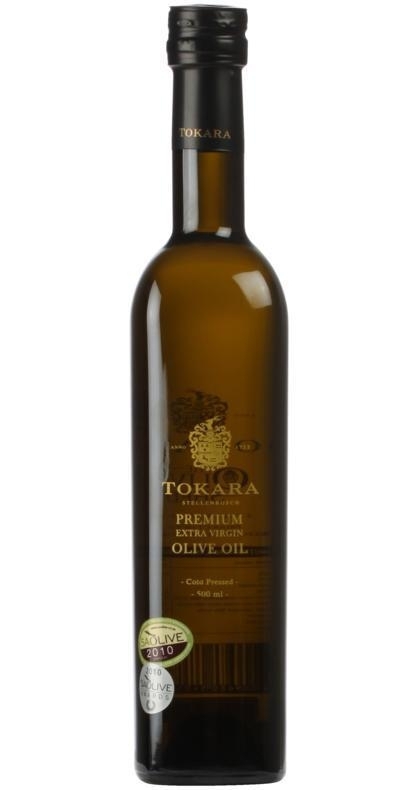 No comments yet on Tokara's Liquid Gold Olive Oil .